All you need is a USB-to-ethernet adapter to make it happen. 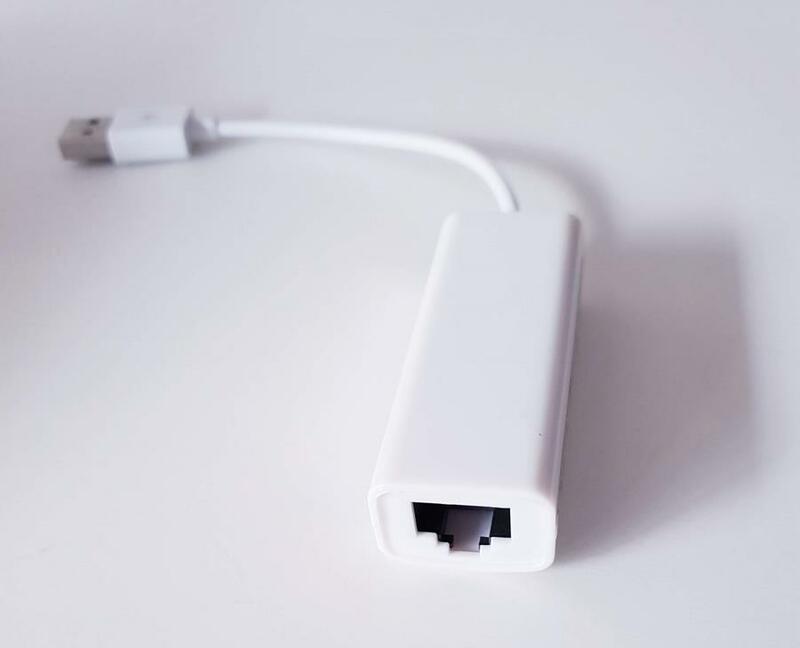 Many of you have asked us whether the Keezel can also be used with wired internet, so we thought it would be a great idea to tell everyone that Yes, the Keezel can be used with wired internet and to also let you know how this can help you out. – there is wifi available, but the connection is poor; in hotels, for example, it happens quite a lot that the wifi is bad, but there’s still an internet cable sticking out from a wall somewhere. Of course, without the Keezel, that means only one of your devices can benefit from it. With the Keezel however, it means all your devices get to use it because you connect the Keezel to the internet cable and then all your other devices connect to the Keezel and can access the internet like that. All you need to make this happen is a USB-to-ethernet adapter (Apple adapters + the Keezel is always a good combo): just plug in the USB end of it into the Keezel’s USB port and an internet cable into the adapter’s ethernet port. And that’s it, your Keezel is now connected to wired internet!